In the professional field, there is no general-purpose adhesive. Every problem requires an individual solution concerning substrate material, bonding area and adhesive gap. This is the reason why EPOXONIC offers individually suitable systems for every application. 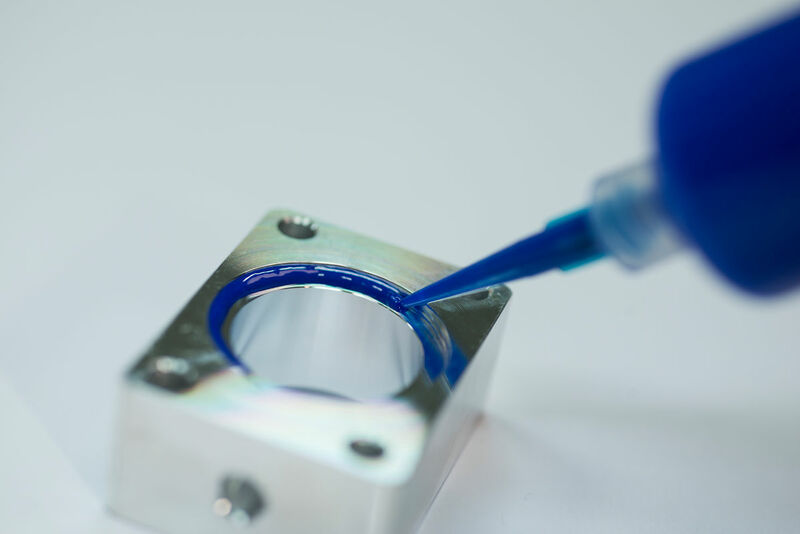 EPOXONIC’s adhesives allow for the bonding of different materials. And this mostly without any damage to any of the parts to be joined. The integration of additional functions such as electric conductivity or flame-resistance is possible. Assembly processes can be automated and adjusted to serial production through optimised processing properties. Thermally conductive adhesives (EPOXONIC 276). Highly flexible adhesives (EPOXONIC 356).